One of my resolutions this year is to spend more time doing the stuff I don't really like, such as writing about myself (blogging), self promoting everything I get up to and all admin stuff I try not to do..So with that being said here's some brief ramblings about my year.. Looking back 2016 was a good year and lots of fun , productive stuff went down.. Some of the years highlights was the short video EBAY made about my work..The BRUMSPIRIT " We're In This Together" wall painted with Beirut twins ASHEKMAN and local legend ZUKI. A secret project I can't share with you until 2018! Painting at Break Mission hip hop festival with some legends and meeting my favorite rapper CHESTER P..
During the year I also put out a small army of custom toys and resins,most of which are now sat around the world on peoples shelves, as well as the hundreds of cans I recycled and painted.. Canvases are hanging in places I've never been and my studio walls are currently bare... A huge thanks for everybody's custom, support and help last year, I'm hoping to do more, bigger better things with this one.. 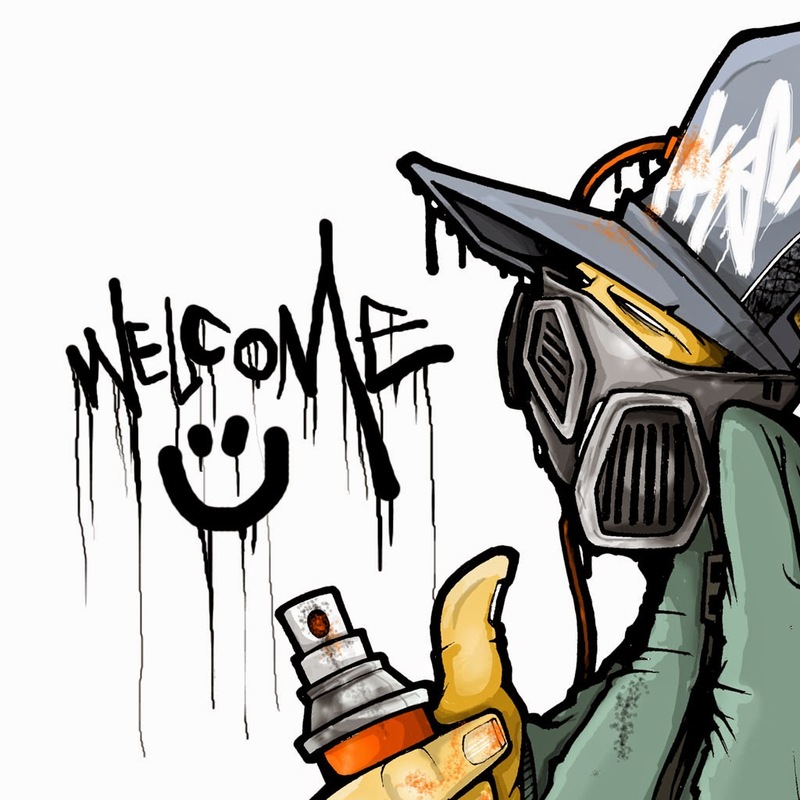 Anyway, Happy New Year if you are reading this!! 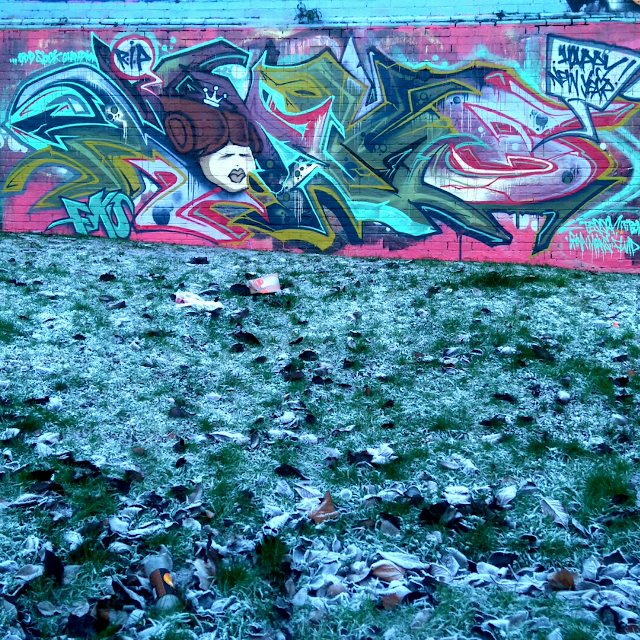 Here's my last wall of the year.. Freestyled in the cold on paint that didn't dry on the eve of new years eve.